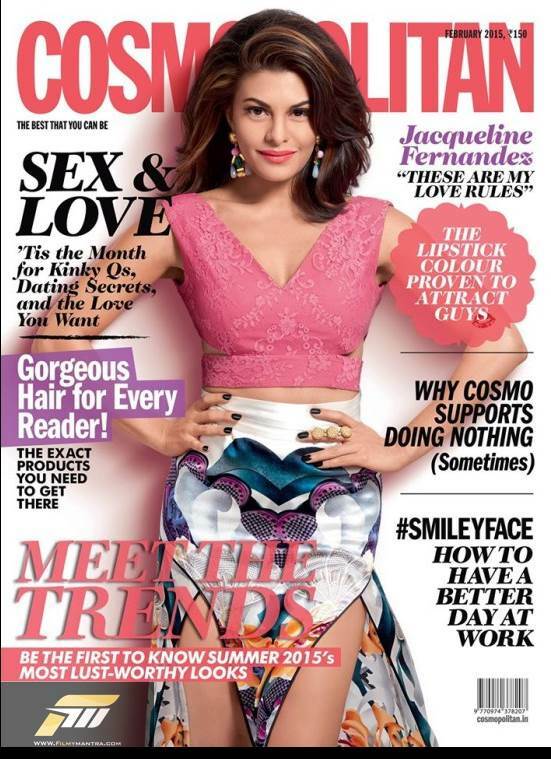 Jacqueline Fernandez features on the cover of Cosmopolitan Magazine’s Indian edition for the month of February 2015. 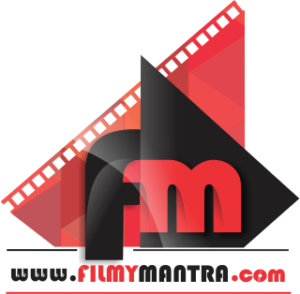 In the editorial she is sharing her Love Rules – the dos and don’ts of flirting, finding love, and getting over a guy. Previous articleHow Off-Duty Daddies Spend Time?